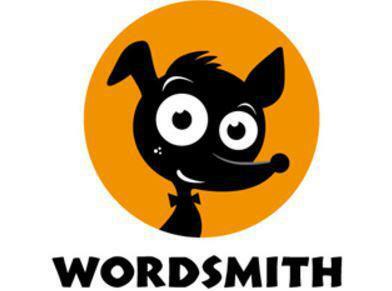 Wordsmith provides stimulating and inspiring texts catering for all different ability levels. Through the texts we are able to complete activities within a wide variety of genres and skill sets. Grammar activities are also incorporated and taught alongside particular texts which allows the children to be able to make links between texts being read and grammar skills being taught. 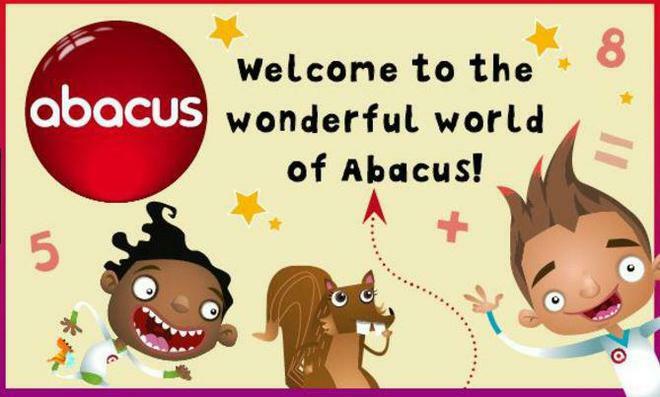 Abacus maths incorporates a a more practical approach to maths which helps secure understanding through the use of visual and physical aids. We also use this scheme to provide and allocate online homework which is linked through the topics the children will have covered that week. Phonics Bug is a brilliant scheme which helps the children to learn the 40+ phonemes required for them to be a prolific reader. Through interacrive lesson sessions, games and books the children have many different platforms to be able to learn the particular phoneme and grapheme being focused upon in that session. We also allocate phonetically decodable books linked with the sounds taught within the week to allow extra practise at home. 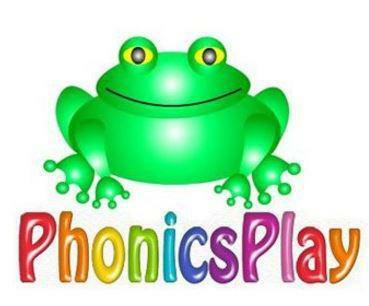 Phonics play is website that we use in conjunction with Phonics Bug. The site provides different phase games and activities to allow children to consolidate sounds and allows them to read the different sounds within real and nonsense words. This is very important as this is a similar format to the Phonics Check which the children will be completing June 2018. This is also a site which can be accessed at home and a letter will be provided with the login details and password. Science Bug is a fantastic scheme to allow children to not only learn the theoretical aspect to their topic, but also provides many ideas and opportunities to complete practical scientific observations.